Bollywood’s Stree Shraddha Kapoor is an ardent tea lover and bids away her daily stress with a cup of the beverage. Shraddha Kapoor has time and again given glimpses of her daily life where in she shares her diet and food giving a testimony of the simple lifestyle the actress prefers. 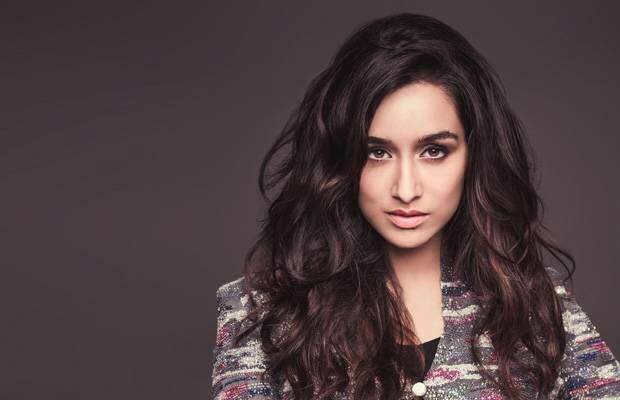 With multiple projects like Saaho, Chhichhore and Saina biopic, Shraddha has intrigued the fans to witness her onscteen again after the success of her recent film Stree. Shraddha Kapoor’s Stree recently completed 100 successful days at the box office, continuing to win hearts of the audience.